Motorola Desk Mic for sale. 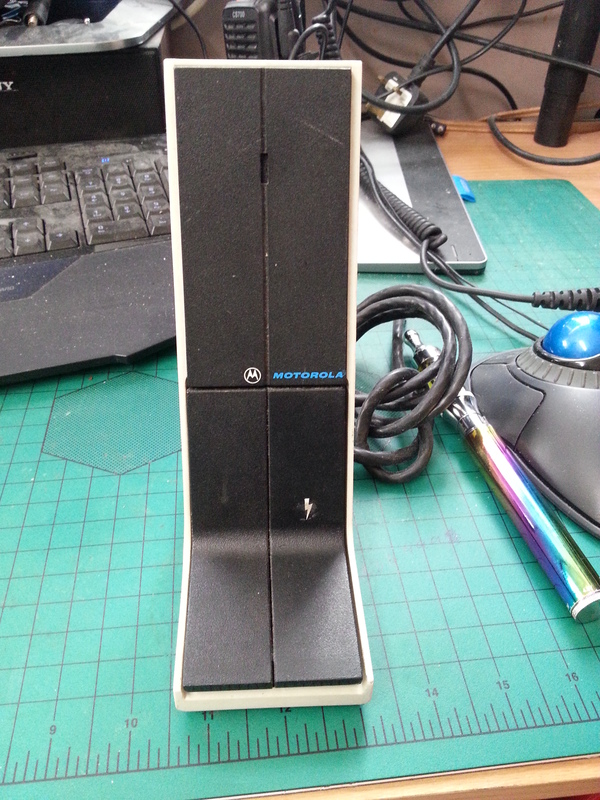 Home › forums › For Sale › Motorola Desk Mic for sale. This topic contains 0 replies, has 1 voice, and was last updated by 2e0dxo 4 years, 6 months ago. Motorola Desk mic. No mic plugs fitted. 3 available at £10 each plus postage, or collect. 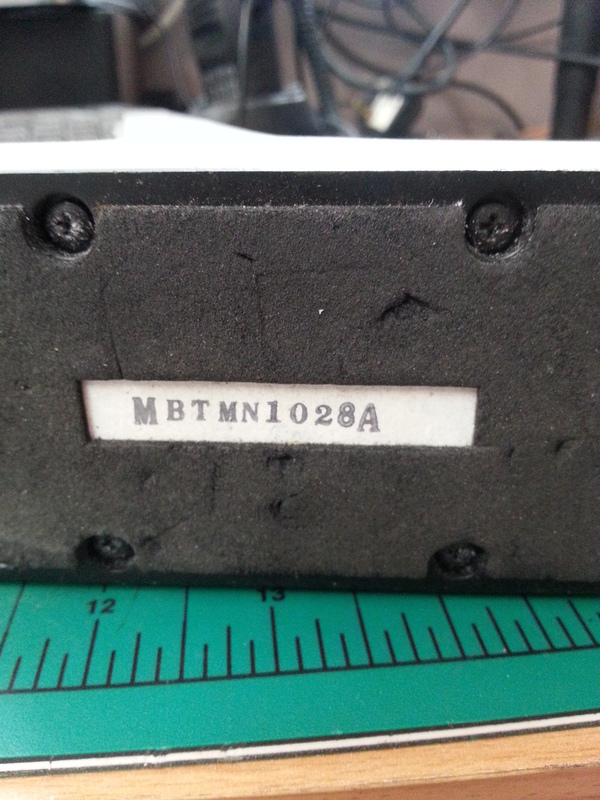 Funds will go to GB7MB, will accept payment by paypal. This topic was modified 4 years, 6 months ago by 2e0dxo.